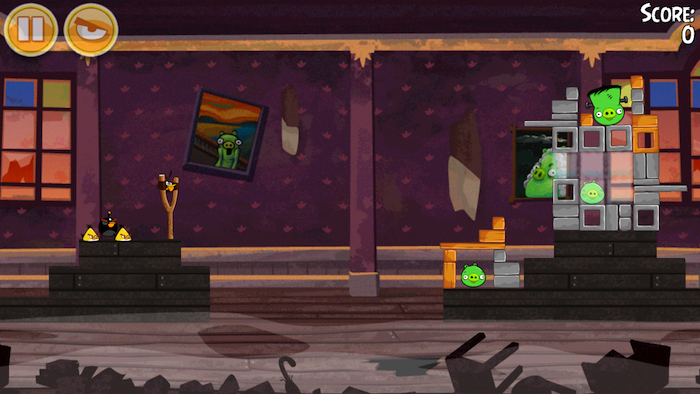 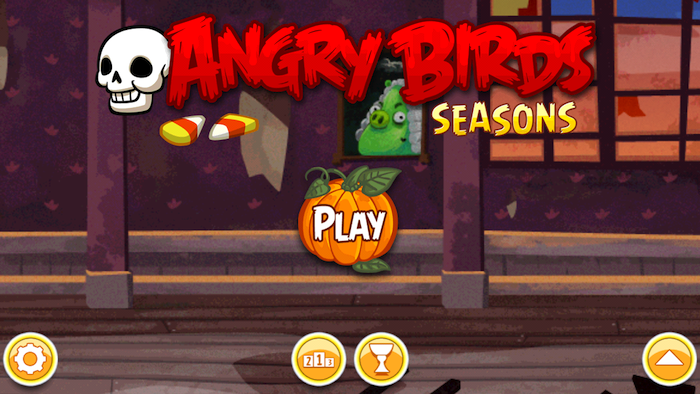 Angry Birds Seasons is updated with new season (and already are 3), debuting as usual, his chapter on Halloween. 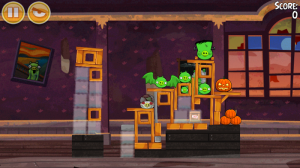 This time, besides seeing Halloweenenses reasons as pumpkins, full moons and twisted trees, we find new types of pork (or at least the usual disgrazados) as the vampire or Frankenstein, and a new type of media "phantom ". This update also provides ready to screen 4 "iPhone 5, the first in the series to do so. The one you already had the game you can upgrade for free, and those who have not already make you recommended I tested him, because for € 0.79 (iPhone) or € 2.39 (iPad) will have lots of different screens.